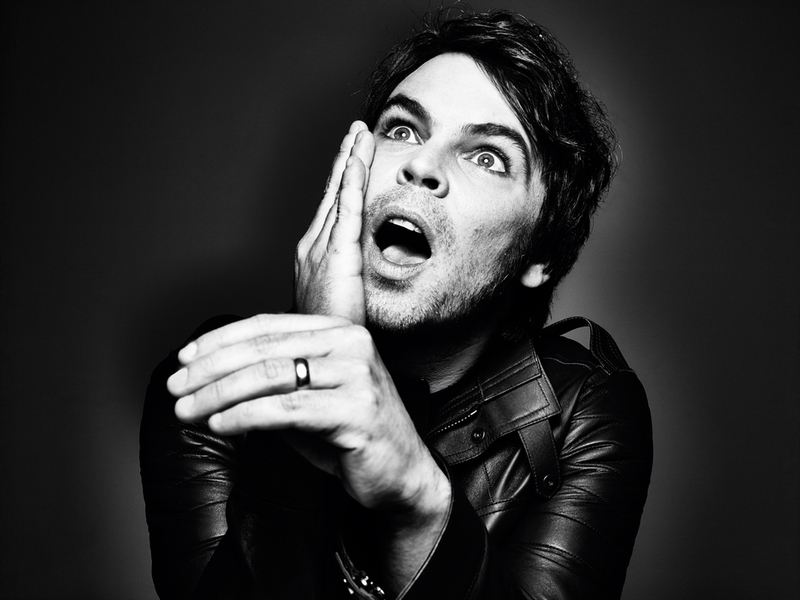 Former leader vocalist of Supergrass, Gaz Coombes will be coming to London this autumn for one of his biggest UK headline shows. Performing at The Forum on 9th October, the gig comes in support of his second album Matador, described at 'His masterpiece' by Q and 'Inventive throughout' by The Times. What are the best dining options near Gaz Coombes London? Gaz Coombes gyms, sporting activities, health & beauty and fitness. The best pubs near London Gaz Coombes. Gaz Coombes clubs, bars, cabaret nights, casinos and interesting nightlife. Where to have your meeting, conference, exhibition, private dining or training course near Gaz Coombes. From cheap budget places to stay to luxury 5 star hotels see our discounts for The Forum hotels, including ibis London Euston St Pancras from 0% off.